We’ve all got to start from somewhere, right? 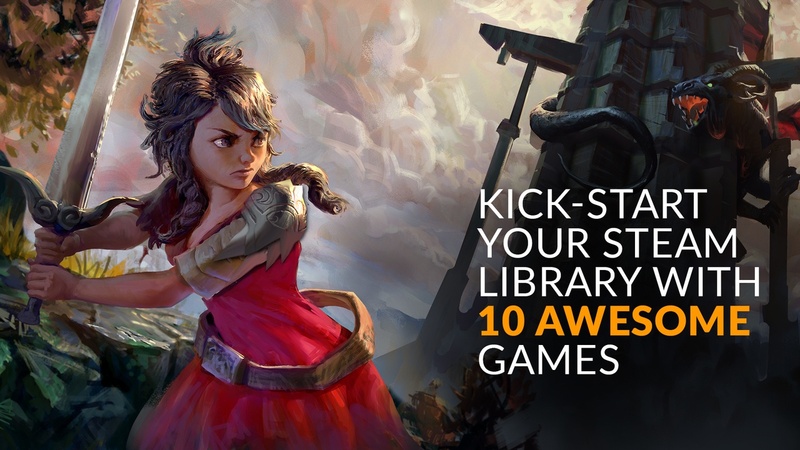 There’s a little bit of everything in the Fanatical Starter Bundle – featuring 10 games. Slay monsters, explore physics-based gravity and even learn how to become a top car mechanic! 8 out of 10 titles featured in this PC indie game bundle come with Steam Trading Cards. All 10 titles in this indie game collection activate on Steam via separate Steam keys. All games are playable on Windows, few of them are also playable on Mac and Linux.